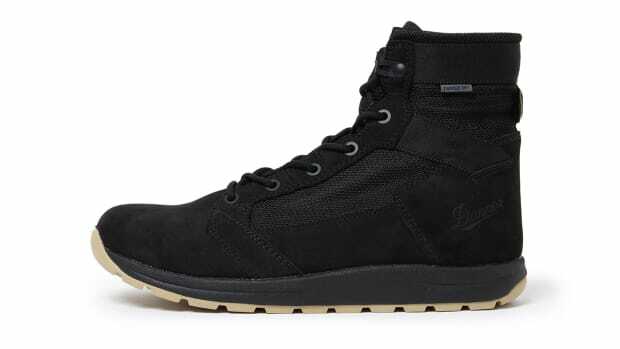 Based on Danner's Quarry Boot. Burton shows its appreciation for the workboot once again with a new collaboration with Portland-based bootmaker, Danner. Burton has taken inspiration from the the brand&apos;s rugged "Quarry" workboot to create a boot that not only looks great, but performs to Burton&apos;s high performance standards. 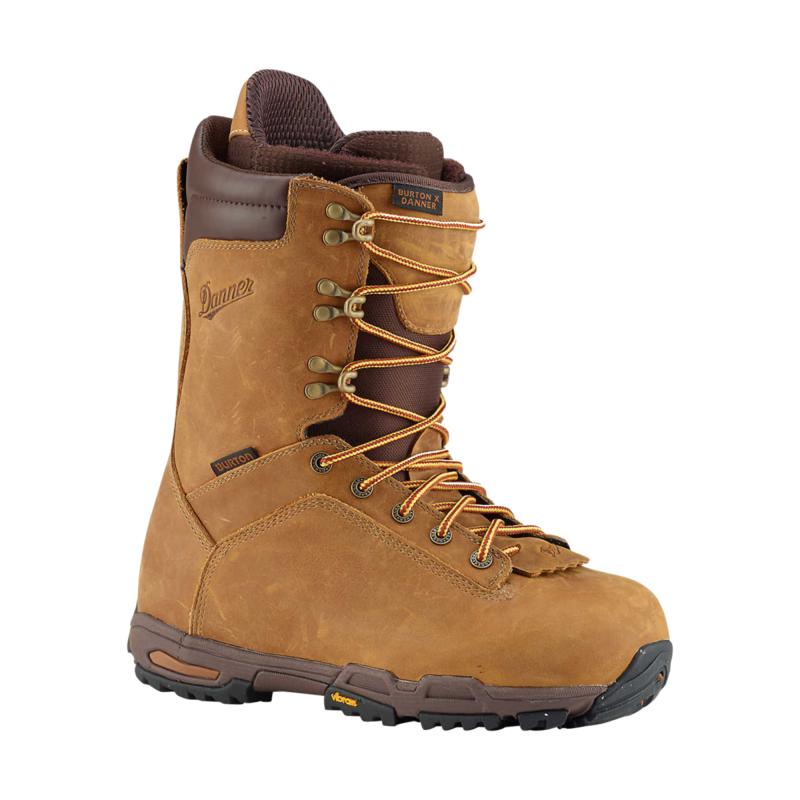 The boot has got all the standard features to make for a great snowboarding boot and adds features like a Vibram Ecostep outsole and sleeping bag reflective foil to trap heat and keep your feet warm. 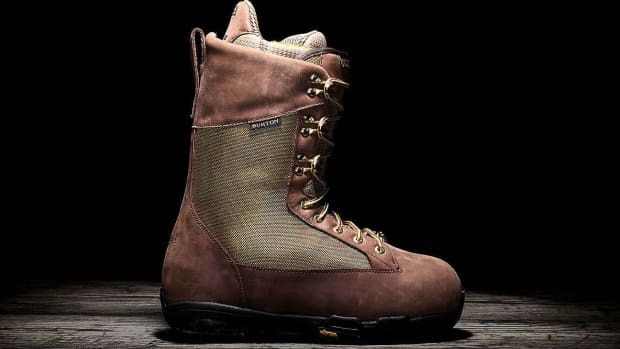 Danner's mountain heritage merges with Burton's snowboard boot technology. 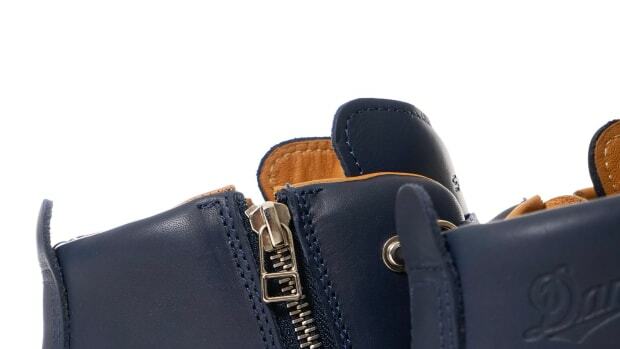 The boot features a 3-layer lining that is both water resistant and breathable.